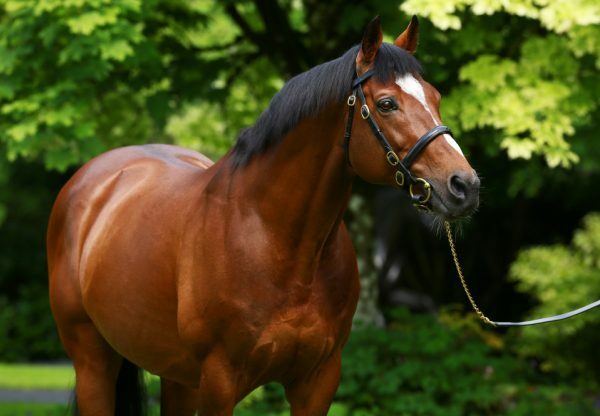 Highland Reel (3c Galileo-Hveger, by Danehill), winner of last season’s G2 Vintage Stakes at Goodwood, returned to the Sussex Downs on Wednesday to capture the G3 Gordon Stakes. 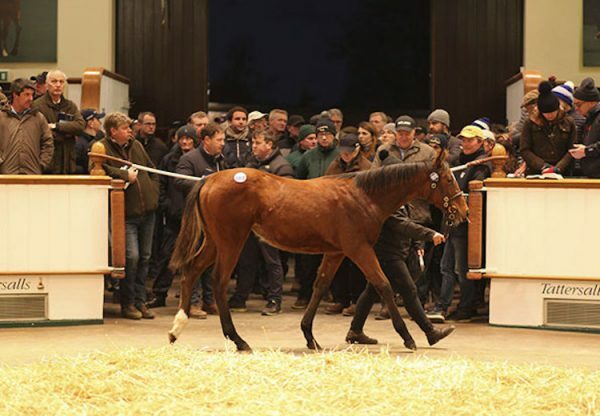 The Galileo colt, who finished runner-up in the G1 Prix du Jockey-Club in June, powered past Scottish to win by a length and a half under Joseph O’Brien. 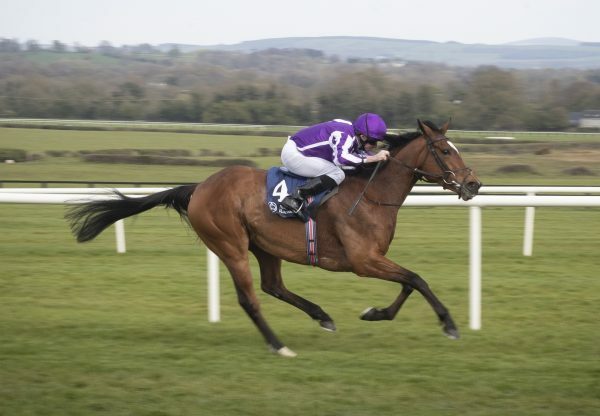 "I thought towards the end the horse was running on empty," said trainer Aidan O’Brien. “But Joseph didn't think that. So what it looks like and what he felt are different. 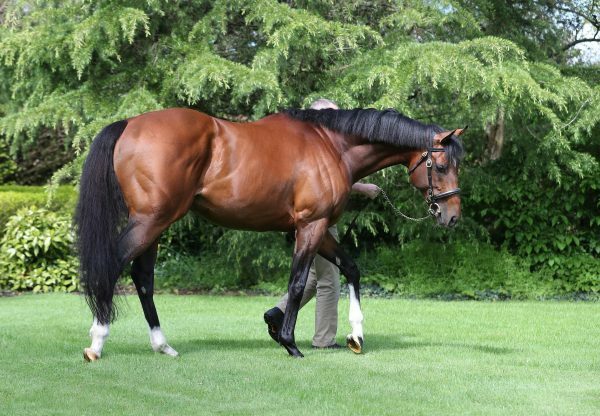 We won't make a decision about the St Leger yet, but if he did go to Doncaster, he'd go straight there." Highland Reel tracked the pace before making his move, becoming short of room as Disegno, ultimately third, held his own line. But once clear he stayed on to catch Scottish. There was another five lengths back to Disegno. "He is still a bit babyish and will be one for next year,” continued O’Brien. "He relaxed early today and had a lovely position but then when the other horse started closing in he had to be strong to hold his position and that can be tough on a horse, take a lot out of him." "We were just afraid of the energy he could have lost by holding his position but he's a hardy type and he was brave." 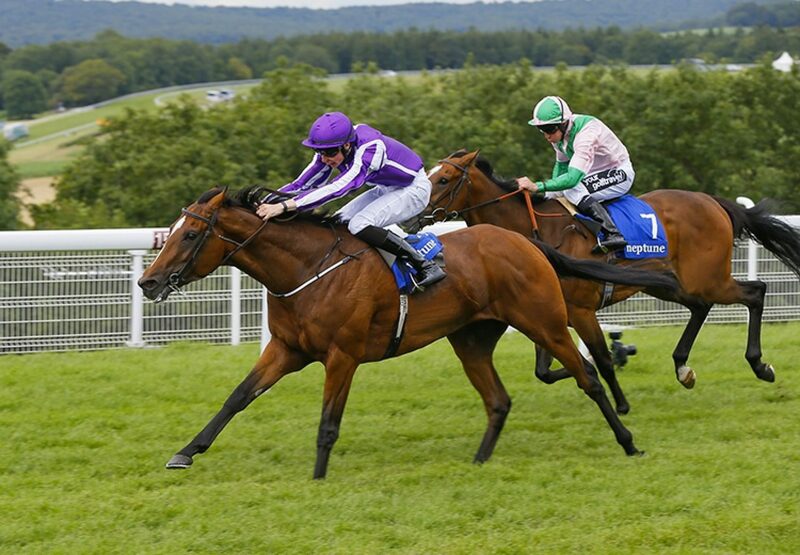 Joseph O’Brien added: “I was out early and had plenty of horse, and when you have the horse the gaps come. He tries hard and had a nice position. I was a bit worried early doors as they went slow but, in fairness to him, he tries and handles this track well. "He definitely could be a Leger horse. I would never have thought that he needed a mile and six but he did well to win off a slow pace today."